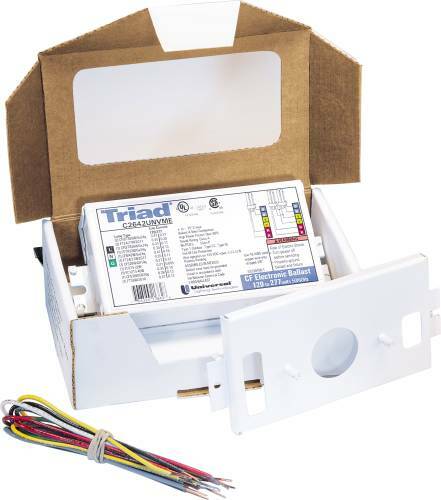 2-Lamp 32W T8 Instant start electronic ballast. Universal Voltage. 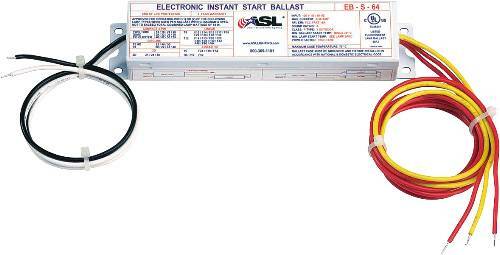 Normal Ballast Factor. For Use with Lamp Type F48T12 , F72T12 & F96T12. 2 Lamps. Mfg. No. B260I120Hp. 0 Degree Minimum Start. 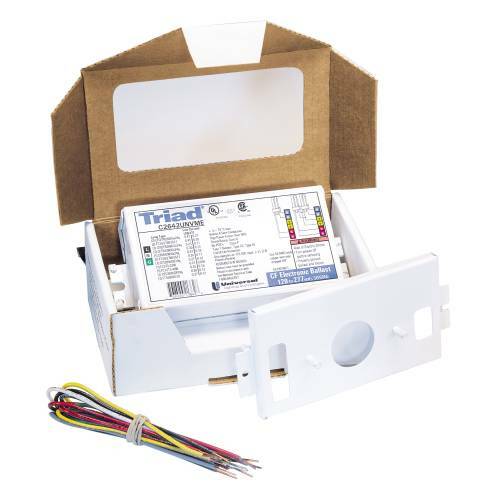 120 Line Voltage. Ecosource Exclusive. For Use with Lamp Type F40T12 & Fb40. 2 Lamps. Mfg. No. B240R120Hp. 50 Minimum Start. 120 Line Voltage. 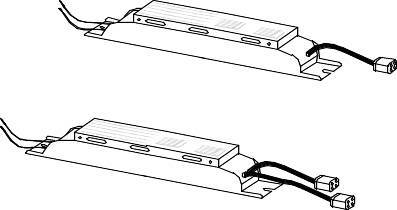 KEYSTONE BALLAST F17/25/32 T8 120-277 V.
KEYSTONE ELECTONIC BALLAST CLASS B F40 T12. 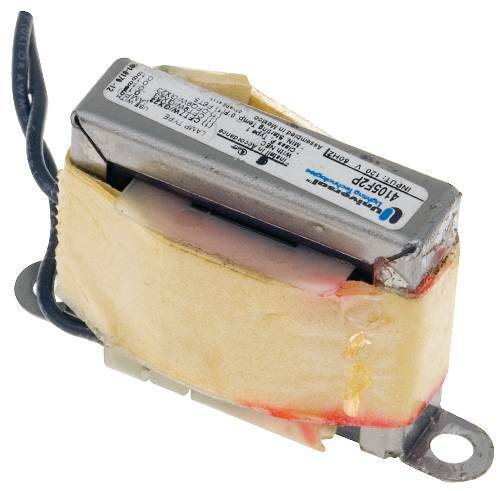 KEYSTONE ELECTRONIC BALLAST F40 T12 120-277 V.